NEW YORK CITY - Philanthropist and Fashion Icon, Jean Shafiroff Stunning at NY Philharmonic 2017 106 Virtuosos All Stars Opening Night gala concert at Lincoln Center in New York City on September 19 2017. 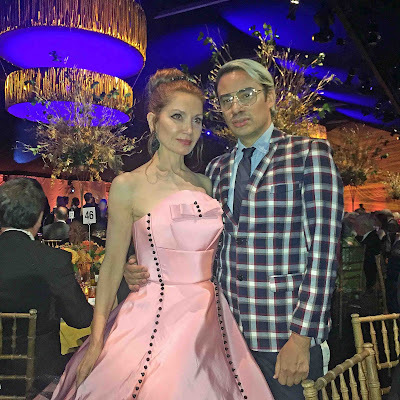 The Glamorous philanthropist, Miss Shafiroff made a striking entrance at the 2017 NY Philharmonic Gala in a couture gown designed by Victor dE Souza. 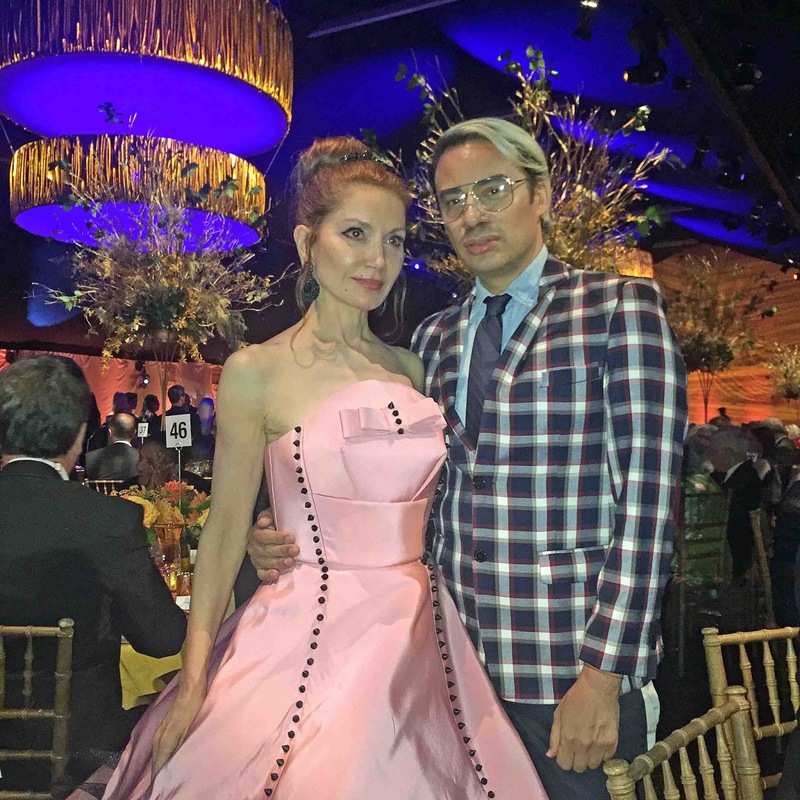 This year's NY Philharmonic Gala raised over $2.1 million with over 700 people attending. Musical Director, Designate Jaap van Zweden led Mahler's Symphony No. 5. Long time supporter Alec Balwin and wife Hilaria Baldwin , along with Adrienne Vittadini , Itzhak Perlman , NY Philharmonic Chairman Oscar S. Schafer and NY Philharmonic President and CEO Deborah Borda were among those attending. For more information and concert tickets go to nyphil.org.